DuckTales Episode Titles and Dates Have Changed on IMDb…?! After a comment by WordPress user bernieblogtest yesterday on the recent blog “DuckTales Season One Episode Titles on IMDb!” we realized the premiere dates for the new episodes have changed on IMDb… I am at work and can’t write up a correction just yet, but here is a screen shot of the changes. It looks like the rest of Season One will air well into August! Previous DuckTales Season One Episode Titles on IMDb! 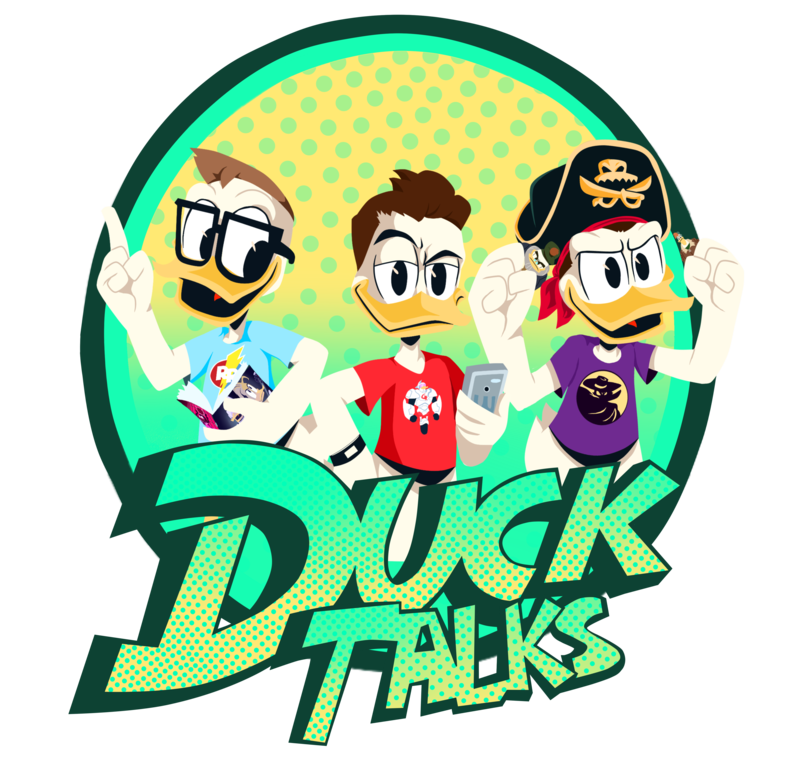 Next DuckTalks Episode #027 – DuckTalks Versus The Live Recording!